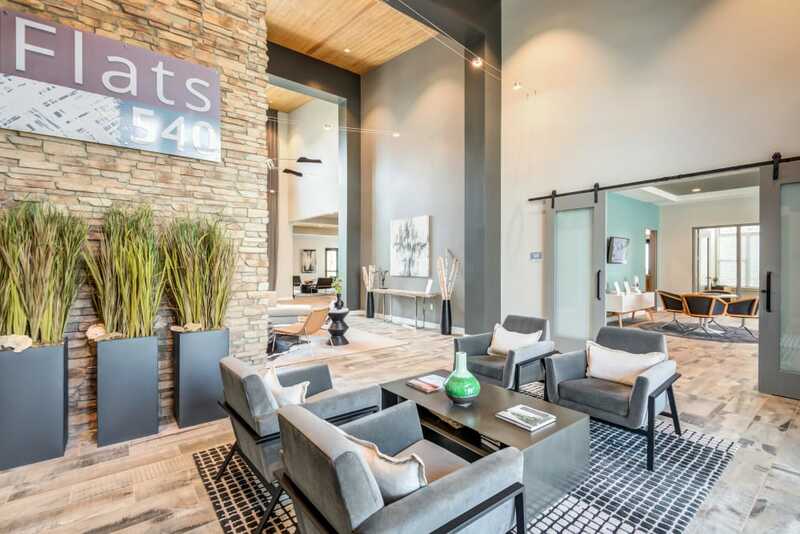 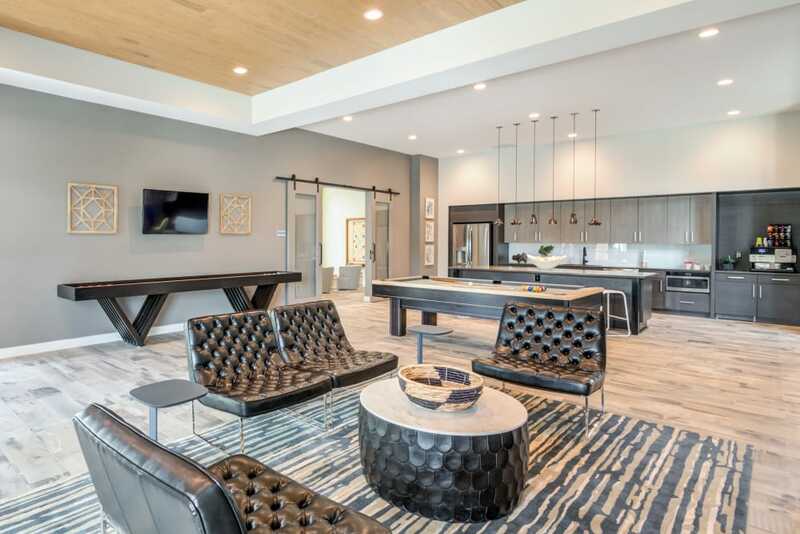 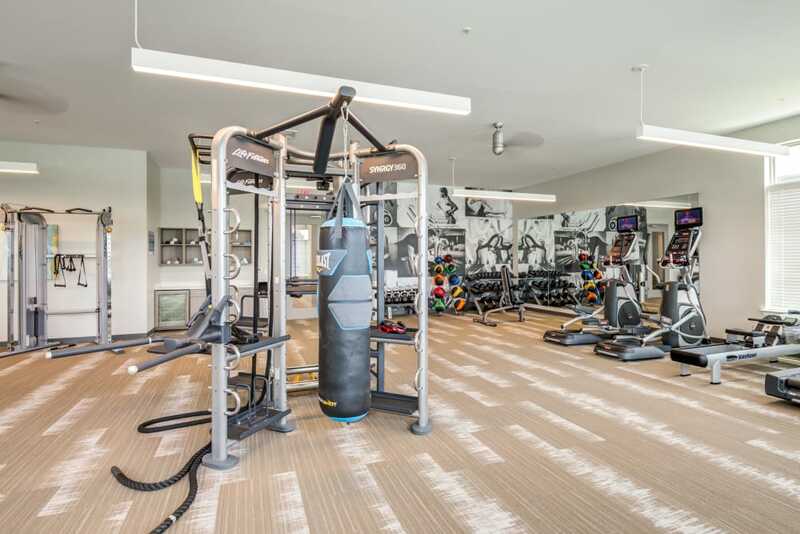 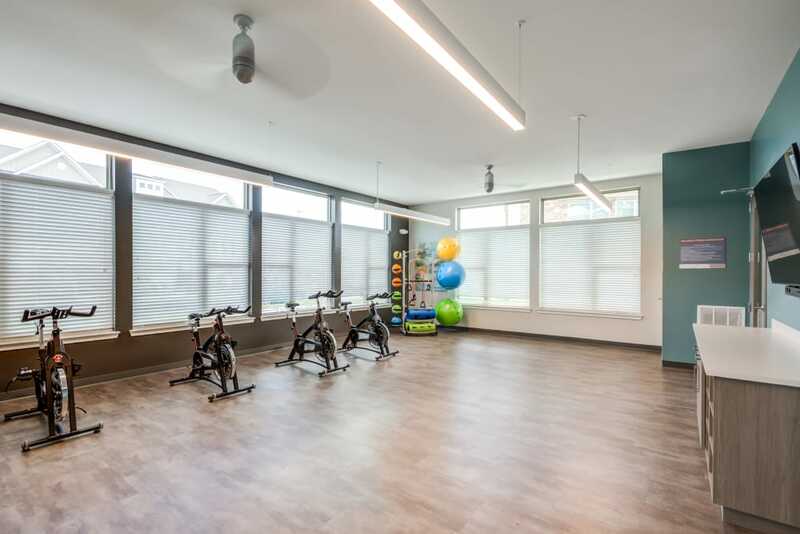 Explore our photo gallery to get a taste of luxury apartment living at Flats At 540. 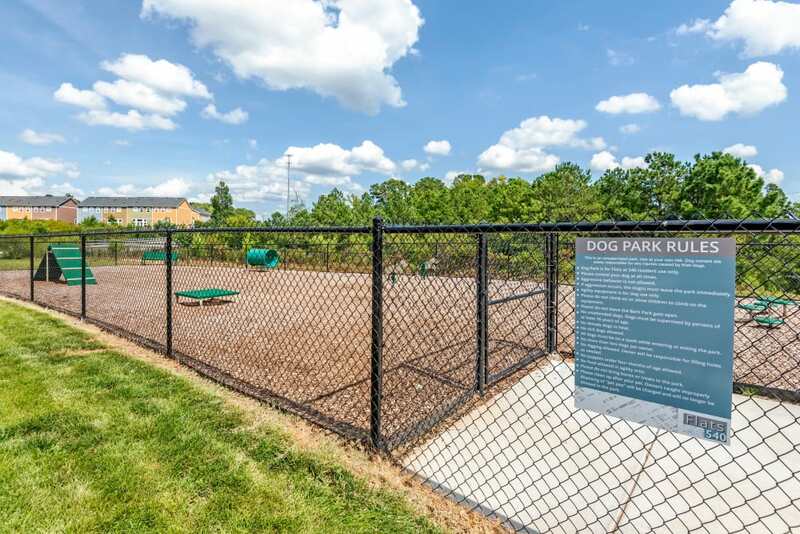 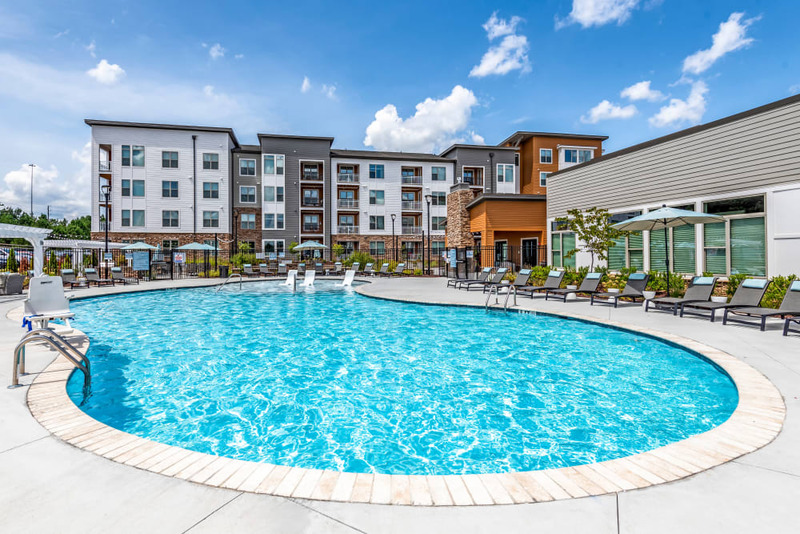 View the 1, 2, & 3 bedroom apartments for rent in Apex, NC. 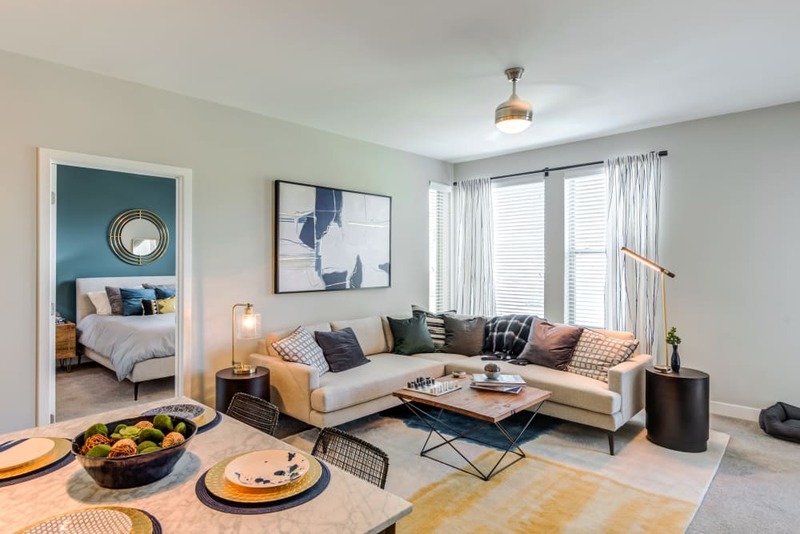 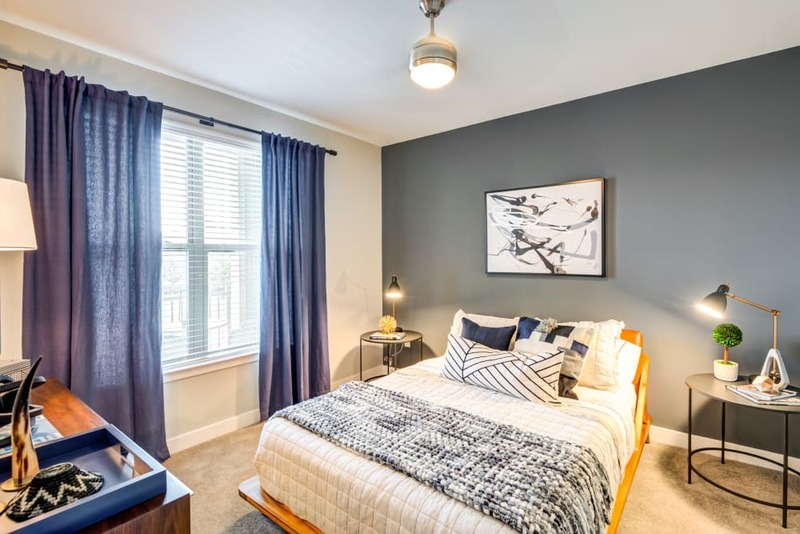 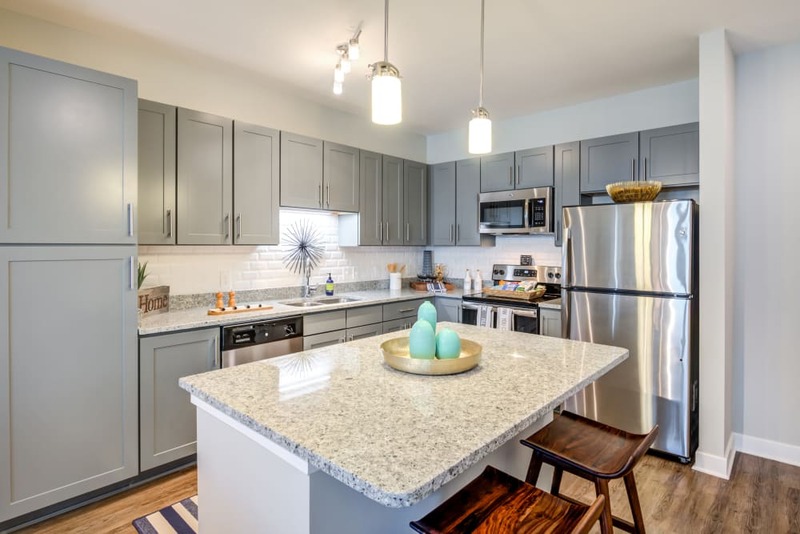 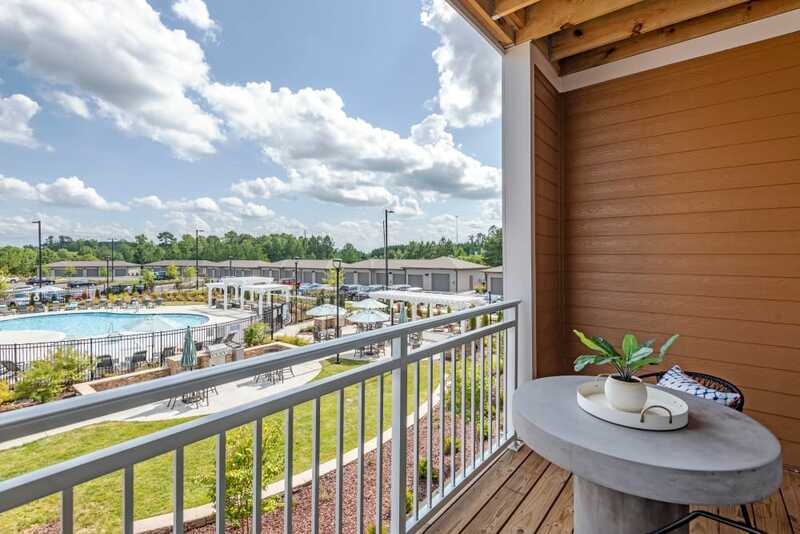 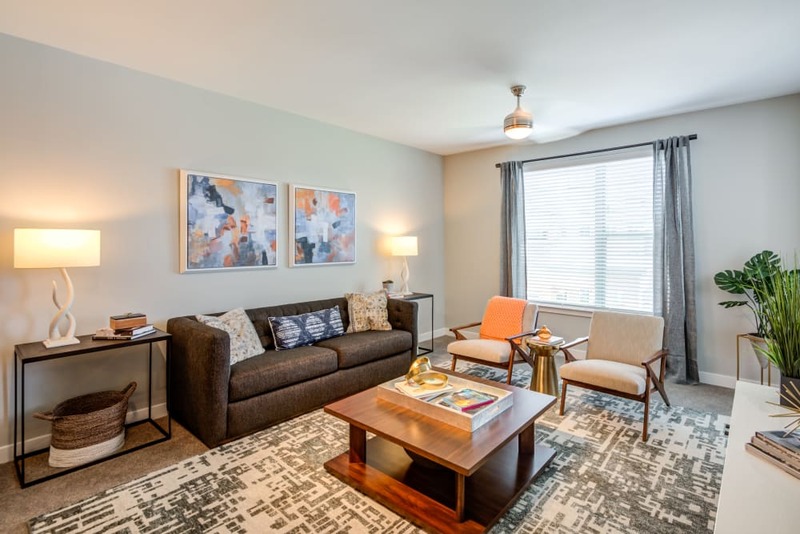 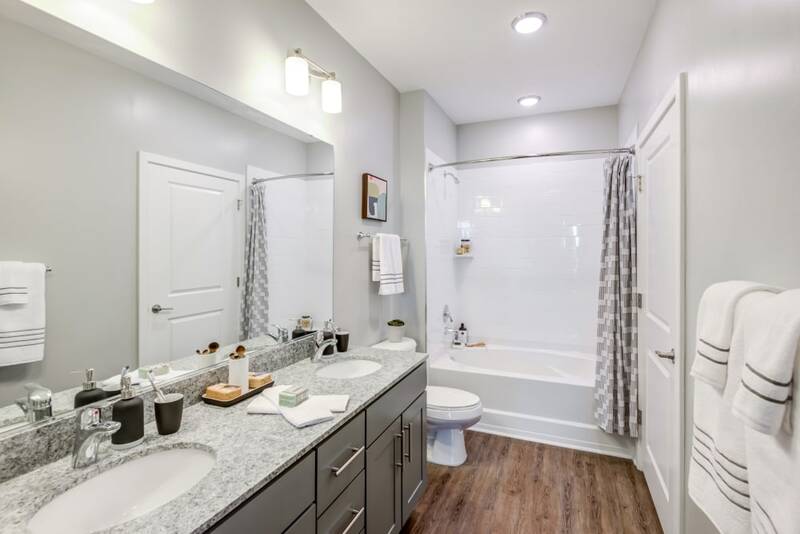 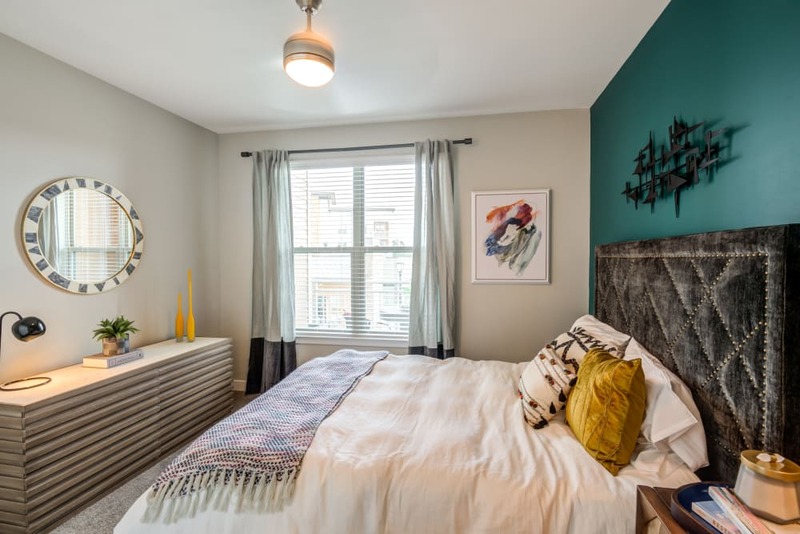 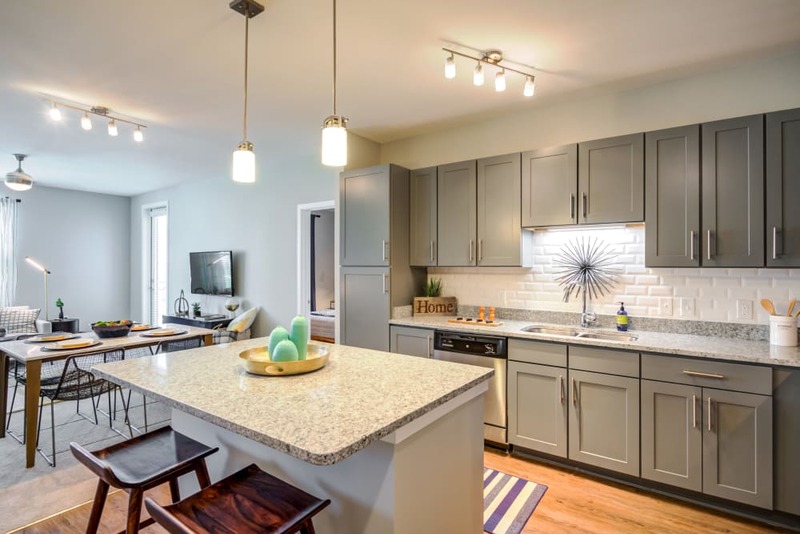 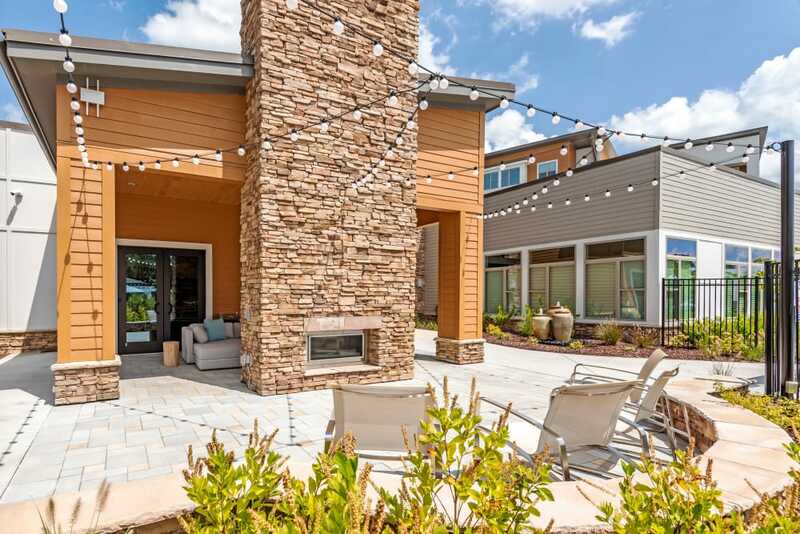 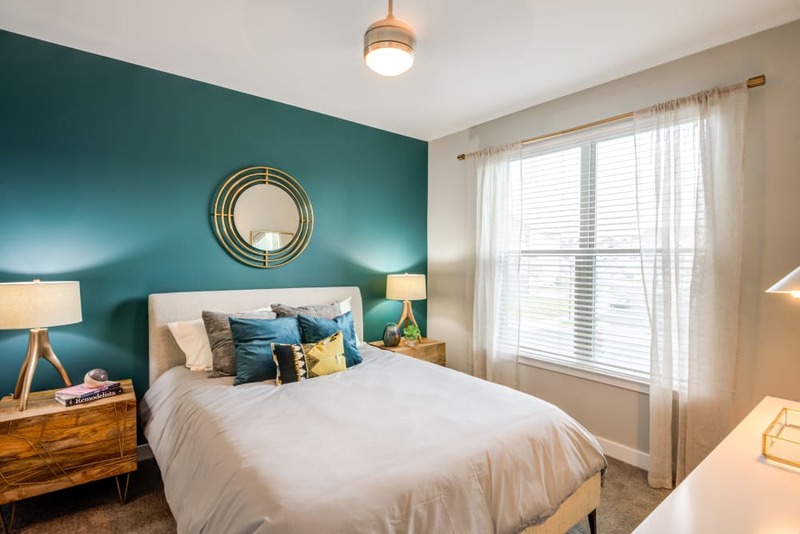 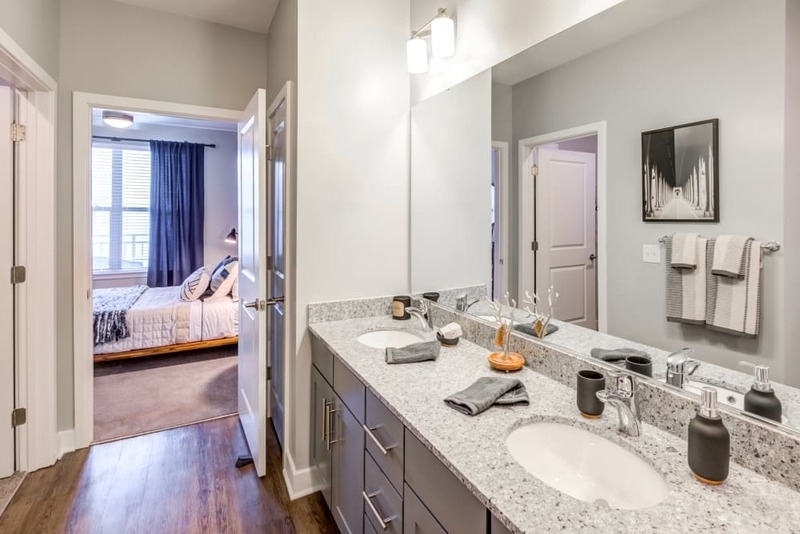 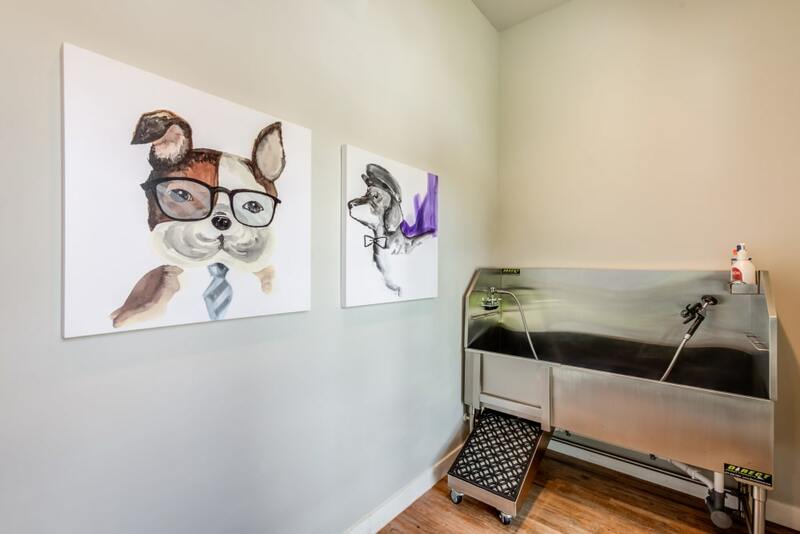 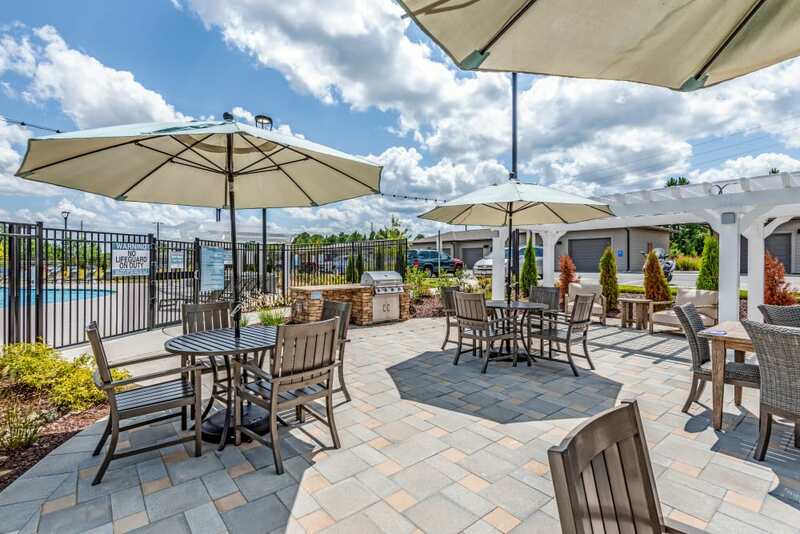 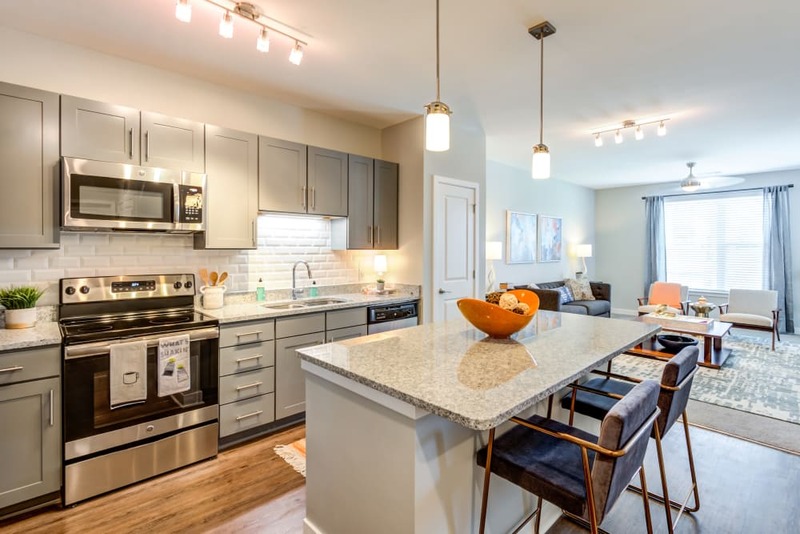 Inside and out, our homes have just what you need to live well, including full-size washer and dryer sets and valet trash removal, as well as a variety of other features and amenities.